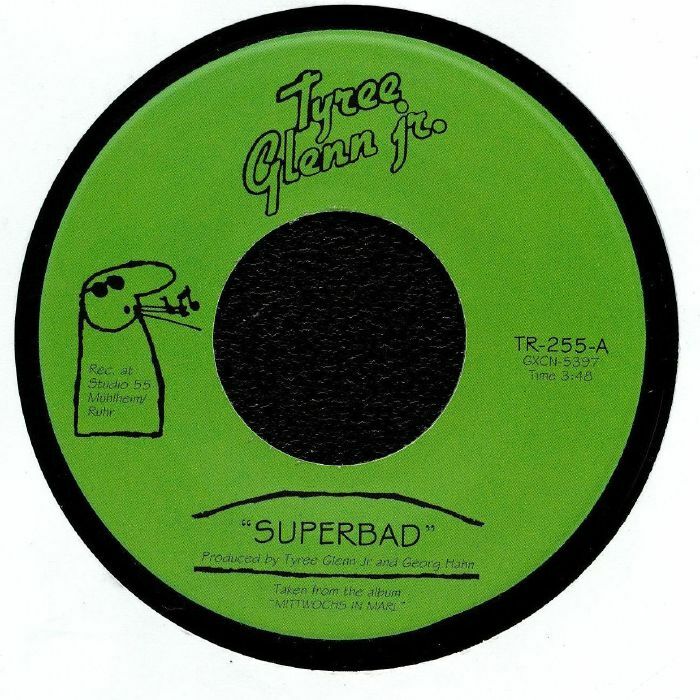 Tyree GLENN JR Superbad vinyl at Juno Records. 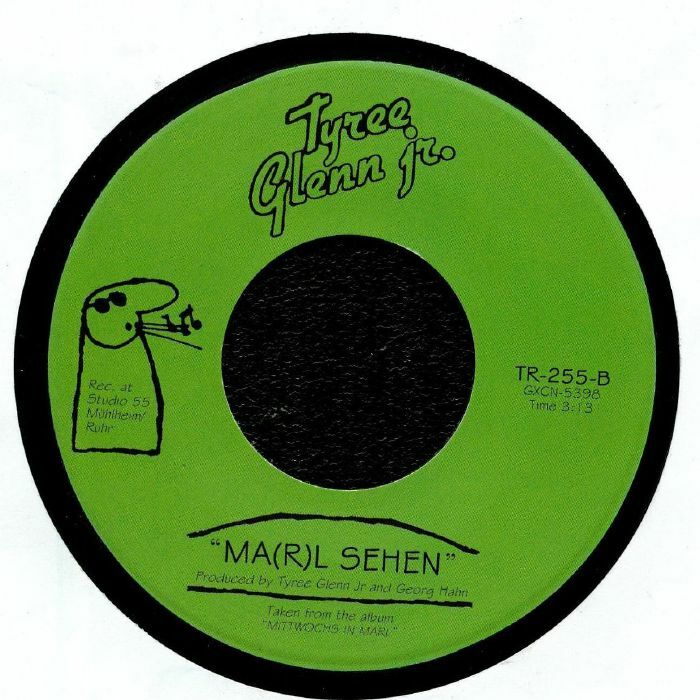 Tramp Records has stayed close to home for this release, reissuing two killer cuts from the 1981 album "Mittwochs In Marl" album by Tyree Glenn Jr. While he is American - his father, Glenn senior, was famously Duke Ellington and Louis Armstrong's trombonist - Glenn Jr had moved to Germany (where he still resides) around the time that the album was recorded. 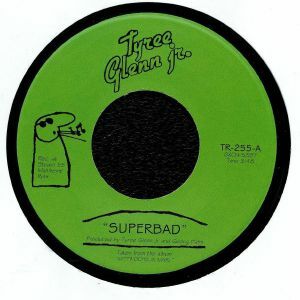 Lead cut "Superbad" is a genuinely heavy, full-throttle funk beast, with Glenn Jr doing his best James Brown impression over an insatiable groove and rousing sax solos. "Ma(r)l Sehen", on the other hand, is a much more breezy affair - an instrumental jazz-funk outing rich in dueling sax and electric piano solos.